Pair with split end blocks and split spindles to create a decorative pilaster. 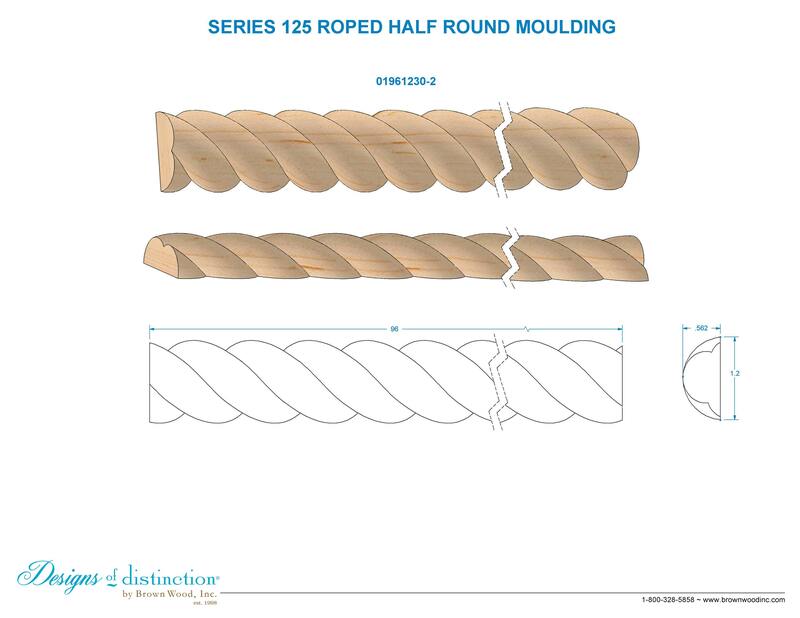 The roped split half round moulding will work with all design styles. Pair with our split end spindles, finials or end blocks to create an elegant pilaster.